Despite not being released yet, Apple Watch continues to win awards, with the latest being the recipient of a 2015 Red Dot: Best of the Best Award. Red Dot design award jurors understandably fawned over what is still, by far, the best-looking smartwatch, even though it isn’t on the market yet. 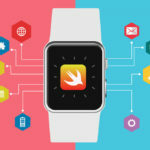 I’ve handled a number of smartwatches and have yet to experience anything that comes even remotely close to the fit and finishing, as well as overall presentation of the Apple Watch. 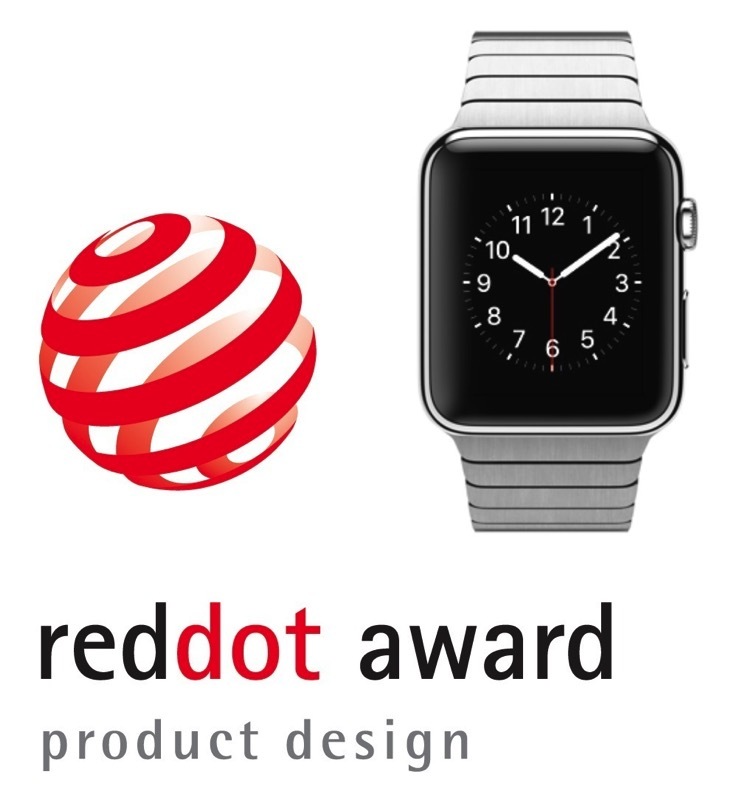 Given the limitations of technology, as well as the potential of what can come of connected smartwatches, I think it makes a lot of sense that the Red Dot award jury decided to not only recognize the Apple Watch, but consider it as a “Best of the Best” product. Adams went hands-on with Apple Watch last September, and as a ‘watch guy’, he had high praise for the smartwatch. 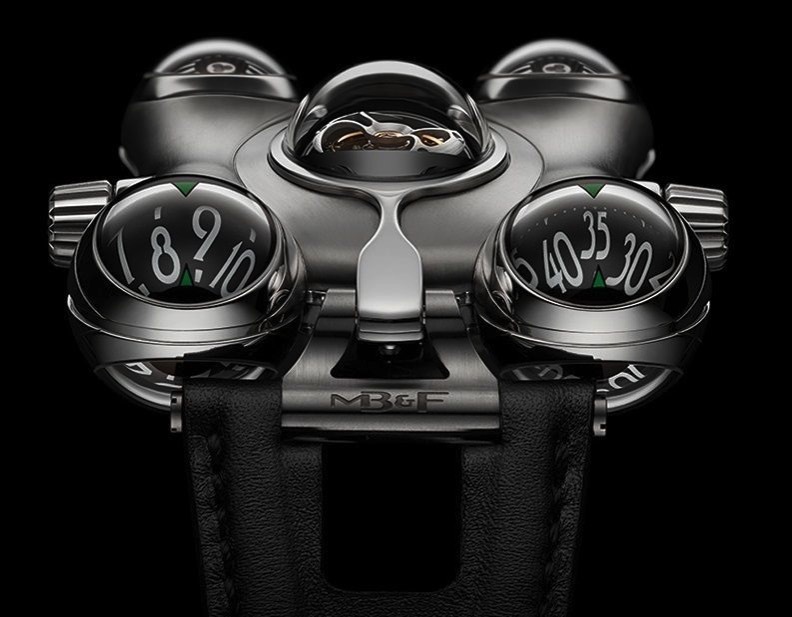 This year also saw the launch of a new category for “Watches” at the Red Dot organization. There were a total of 4,928 entries (1,240 products) from 56 countries, while only 81 were chosen as part of the top award, which is the “Red Dot: Best of the Best”. The organization says the Red Dot Gala award ceremony will take place on June 29, 2015, at the organization’s design museum in Essen, Germany. Last month, Apple Watch won the 2015 iF Design Award for ‘Discipline Product’, taking home the gold. Apple Watch pre-orders are set to take place next week on April 10, while two weeks later the smart watch will launch in Canada and other first-wave countries including Australia, China, France, Germany, Hong Kong, Japan, the UK and the US.